Dress up the most casual of outfits or totally compliment that favorite LBD of yours. 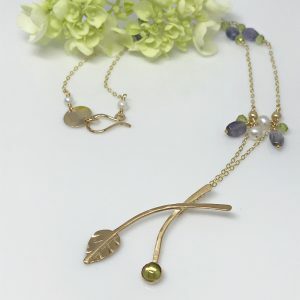 Gold falling dewdrop necklace. Just one of the many pieces in my ‘Dewdrop Collection’. 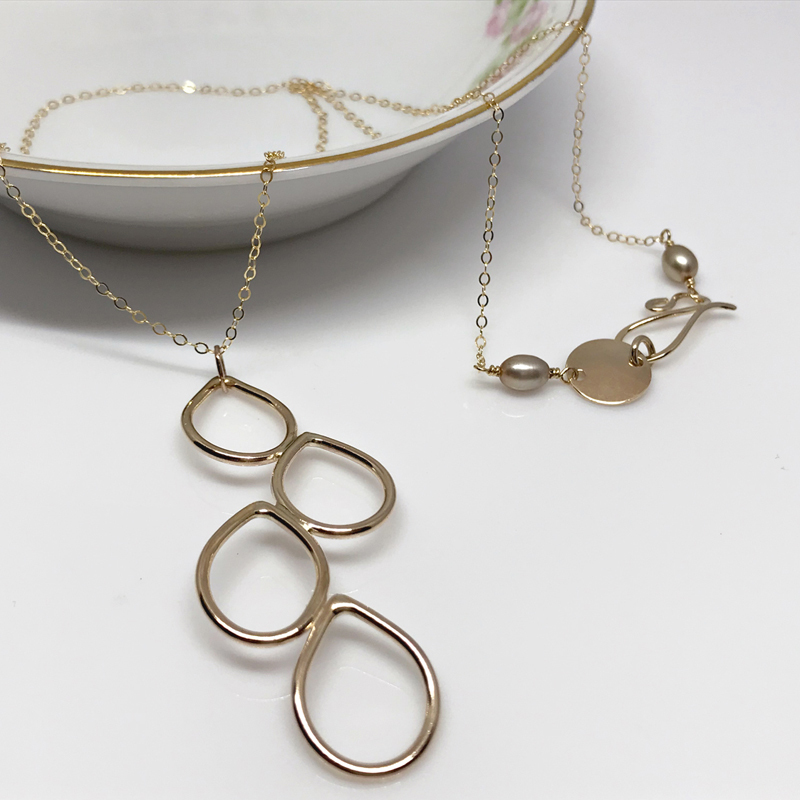 A series of hand formed gold-filled, falling ‘dewdrops’ create this beautiful pendant. Sure to become a staple piece to your wardrobe. Highly polished and very light weight. You’ll love the versatility. 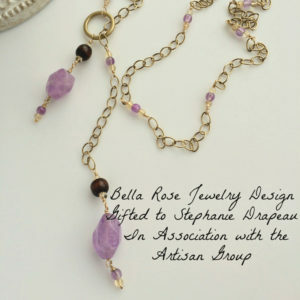 Dress up a pair of jeans and a tee with this piece but also looks fabulous when paired with your favorite LBD. 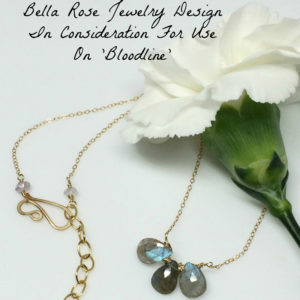 This necklace truly stands alone, no need to layer with others. You can of course but it speaks for itself. 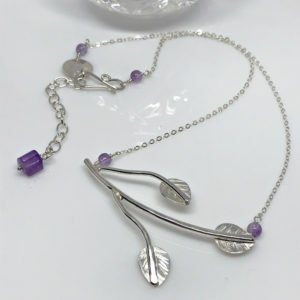 The overall chain length (with clasp) for this necklace is 20 inches with an added 2 1/2 inches for the dewdrops.